Add or edit your faq categories. 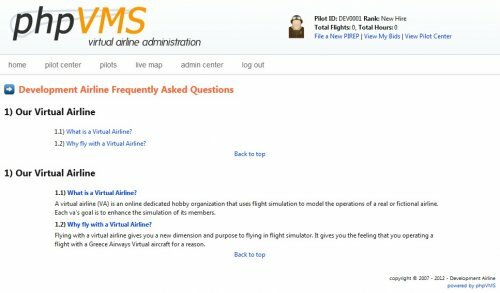 Show them in public and help your pilots solve their questions about your virtual airline etc. More information about the module can be found here. Support will be offered by this forum. If you have any questions do not hesitate to contact us.